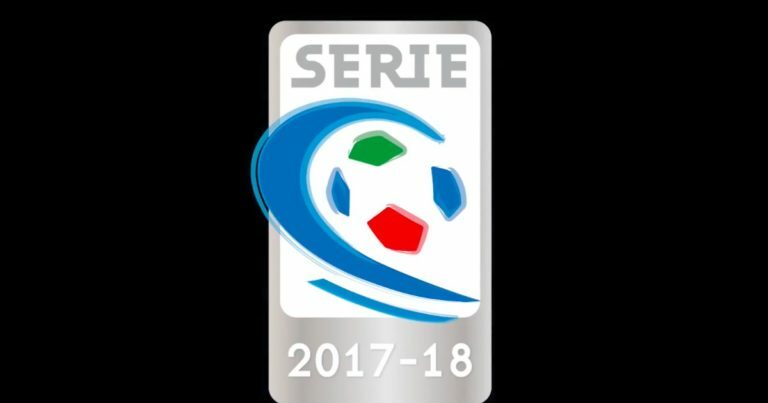 In particular, the Calabrians have won four of the last five games played: the same came in the first play-off challenge against Casertana and was worth the passage of the round. The last match on the scoresheet for the Nuova Cosenza is the victory in the first leg on their own field against Trapani: 2-1 the final result. At Trapani, therefore, we need a victory to go ahead in the play-offs and continue to hope for the promotion in Serie A. The field factor, however, is a fairly important variable for the Sicilians, who in the regular season at home have lost only one in eighteen of the friendly walls. The Trapani in front of its audience has won eleven and tied six, suffering only sixteen goals in eighteen games. For the New Cosenza, therefore, it will be tough: we choose the 1X double chance and we add an Under 3.5.